Jessica is a 2010 graduate of Gannon University’s Doctorate of Physical Therapy program. She served as a staff physical therapist at Hertel & Brown in Harborcreek for six years before becoming facility director at the Summit office. She enjoys working with patients with neurological disorders and balance and vestibular dysfunction. 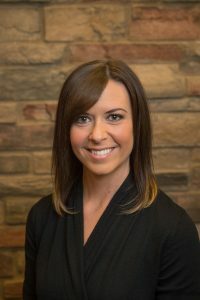 She is also a fully certified McKenzie therapist, specializing in management of the spine.